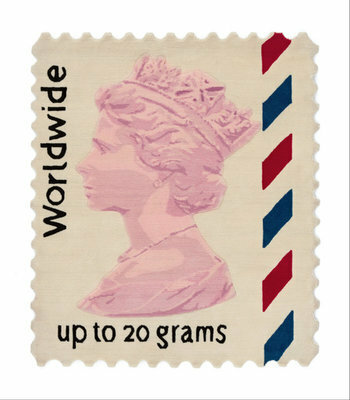 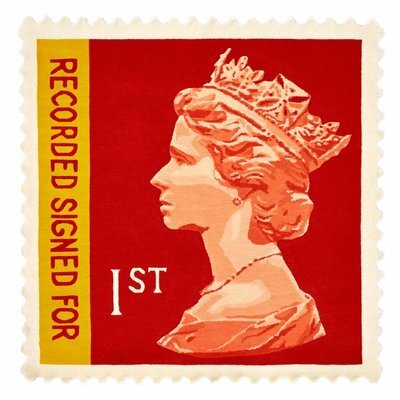 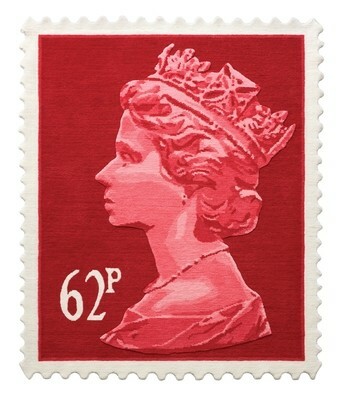 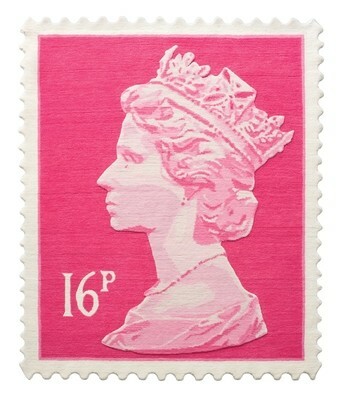 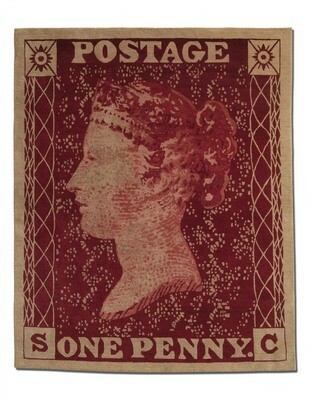 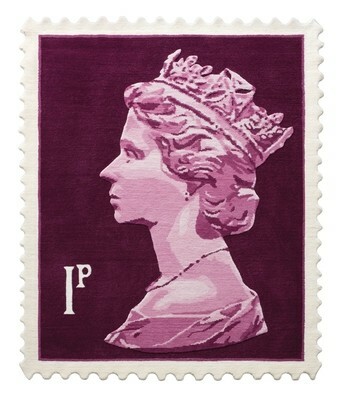 Rug Maker has officially been granted a licence by Royal Mail to manufacture this exclusive Stamp Rug Collection which fully captures the iconic design of Machin’s Royal Mail Stamps. 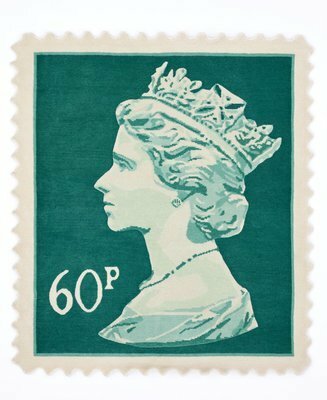 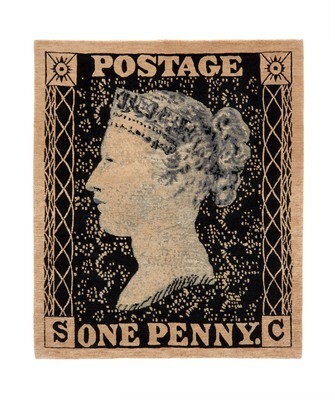 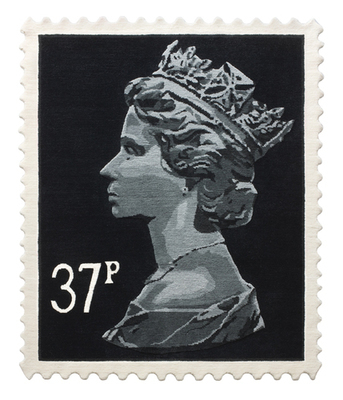 Used as a conventional rug or hung on a wall for an alternative look, the Queen’s Head Stamp Rug is the ultimate majestic design statement. 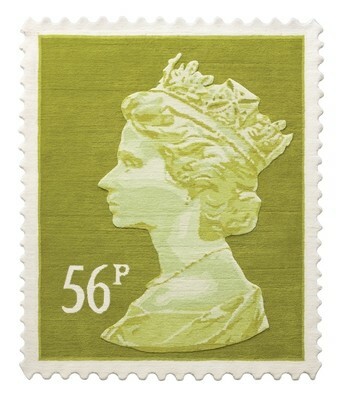 This unique collection of Stamp Rugs is skillfully handmade from 100% New Zealand wool in the Kathmandu valley, Nepal.The range incorporates a wide palette of colours bringing a regal air to any interior.